Young County Machine, Inc. is a family-owned and operated business established in 1980. 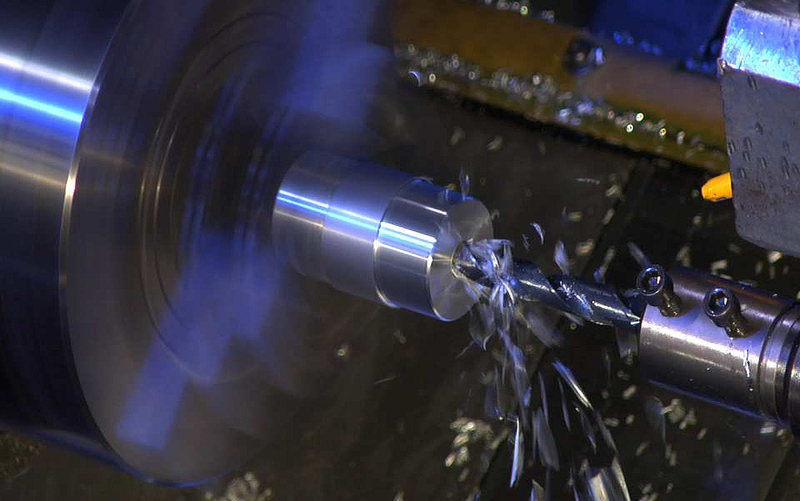 With a combined 75 years of machining experience, we pride ourselves on efficient, dependable, and quality service. Our list of services and products has grown to encompass a little bit of everything. From machining to custom stone work, we strive for precision in every field of work we participate in. All of our work is custom-to-order. If you have an idea of a need or want, come by and we can turn your ideas into reality.